Company holiday party planning is a process that doesn’t always bring out those traditional holiday feelings of good will and cheer. No one wants to be responsible for a substandard company holiday party—and no one should, if they follow these tips for a successful company holiday party. “Know your audience” is one of the most important rules to follow when planning any event; choosing the right date is part of the process. Decide what type of holiday party fits with event goals, such as a formal adults-only affair (with significant others), an employee-only mid-day networking luncheon, or a family holiday party that caters to employees and their children. Once that decision is made, the event guest list can be estimated and utilized when setting a company holiday party budget and date of a successful corporate holiday event. 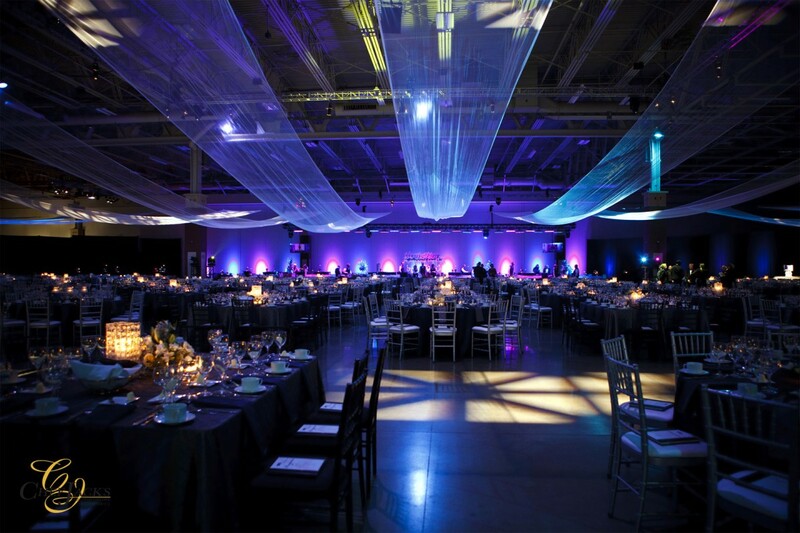 A company holiday party and the nature of business dictates key event details, such as the date and location. If the holiday season is a busy time for business, it might be best to schedule an event after the holiday season. This is also a key strategy for boosting attendance because there are less professional and personal commitments after the holiday season. 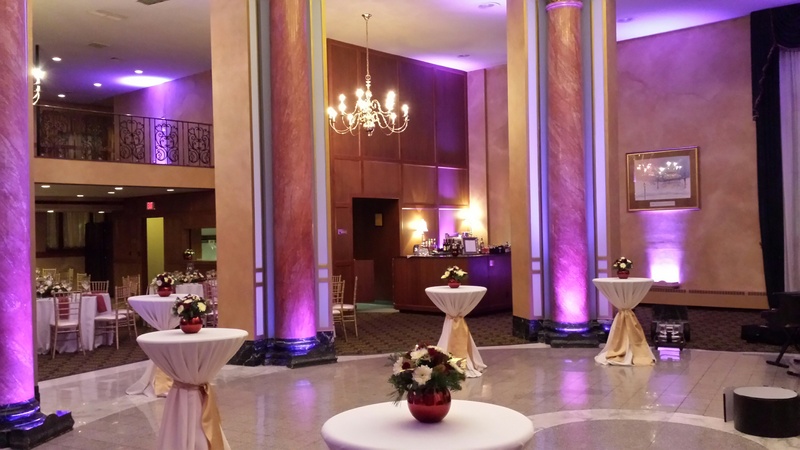 The right date and location may not be the only factors in a successful company holiday party, but they play a significant role. 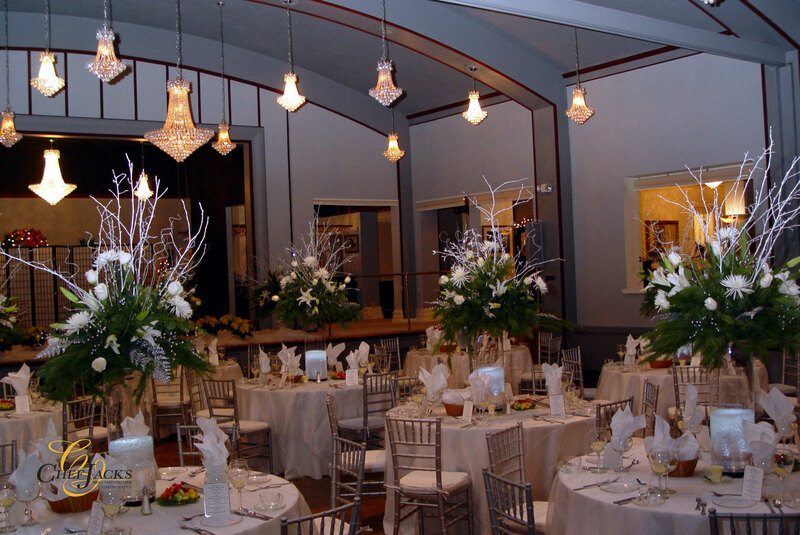 Choose a holiday party venue located in an area that is convenient for employees, has the capacity for the projected guest list, and the amenities needed for event execution. 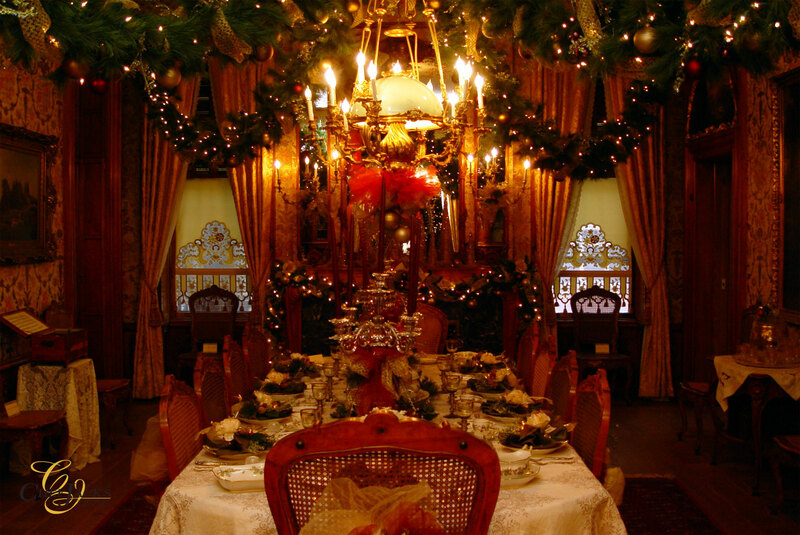 To set the company holiday apart, create a unique company holiday party atmosphere planned around a holiday theme. For a formal holiday feel, choose a seasonal winter wonderland theme with coordinating details. To take a diverse guest list around the world, fill the ideal venue with international décor and food stations that transport guests to holidays in their favorite global destinations. 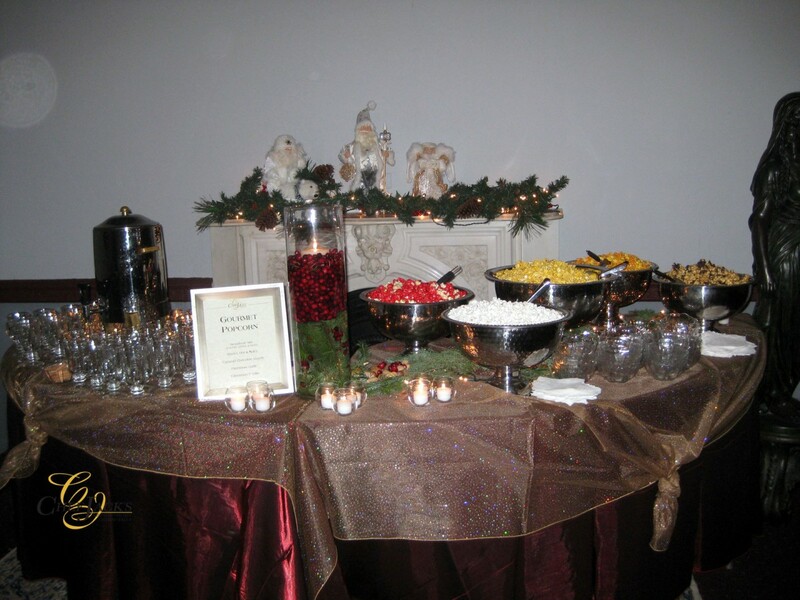 There are many elements of a holiday event atmosphere: décor, cuisine, event favors, entertainment. To make an immediate favorable first impression with guests and establish the holiday feel, choose a table décor that coordinates with the theme and event details. Discuss options with the venue or caterer to create an all-encompassing holiday atmosphere with table décor that is a topic around the water cooler well after the day of the event. The association between the holidays and cuisine is undeniable. It’s hard to think of the holidays without picturing seasonal tastes and flavors: gingerbread, cranberries, chestnuts (just to name a few holiday favorites). Indulge those tastes while planning the holiday company party menu, and don’t hesitate to ask an experienced caterer for recommendations. If a holiday treat is your desired company holiday party favor, include the idea in the conversation; a delicious favor is the perfect event complement that guests appreciate as they exit (and leave a positive lasting impression). 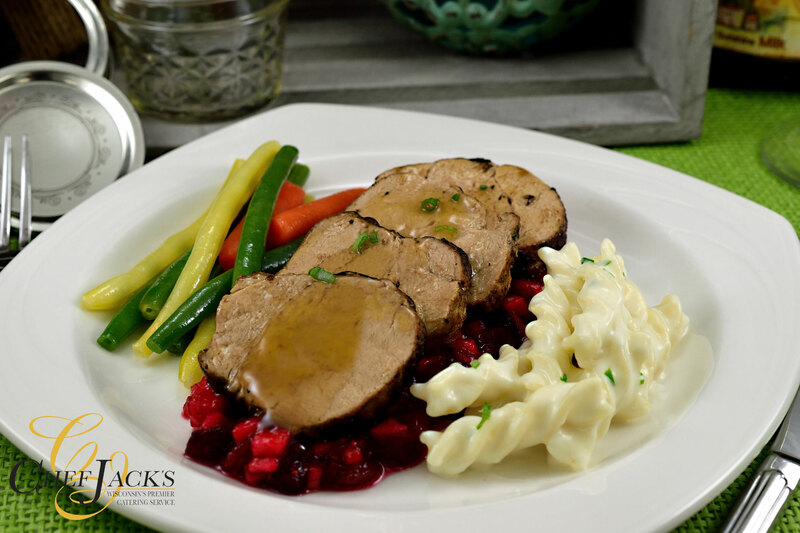 An experienced caterer can pack your company holiday party with the incredibly flavors that guests’ll crave. 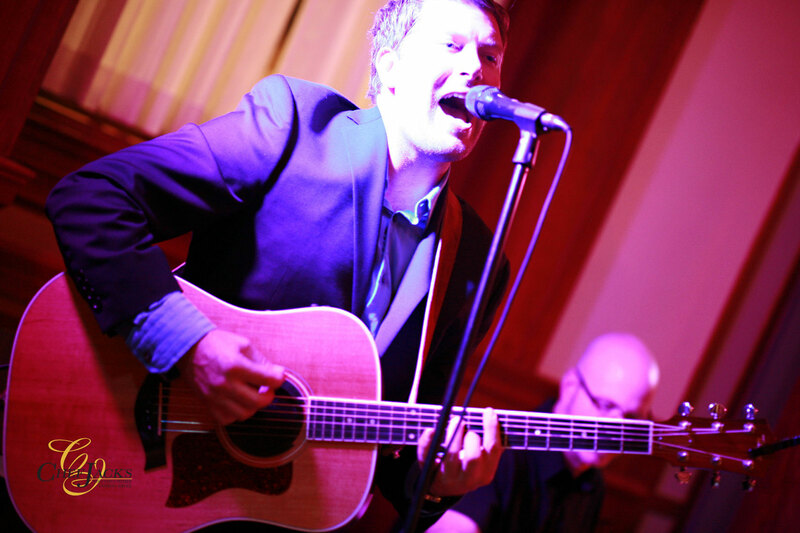 Don’t overlook company holiday party entertainment, even at an event planned for networking. Entertainers like carolers, Father Christmas, or a holiday show can only enhance event atmosphere and act as a draw—driving your guests to the event like children to the holiday tree on Christmas morning. The rest of the holiday company party planning process is completing the process for event execution. Choose vendors and assign staff to tasks that should be included in the company holiday party and leave guests jolly and filled with the holiday spirit. 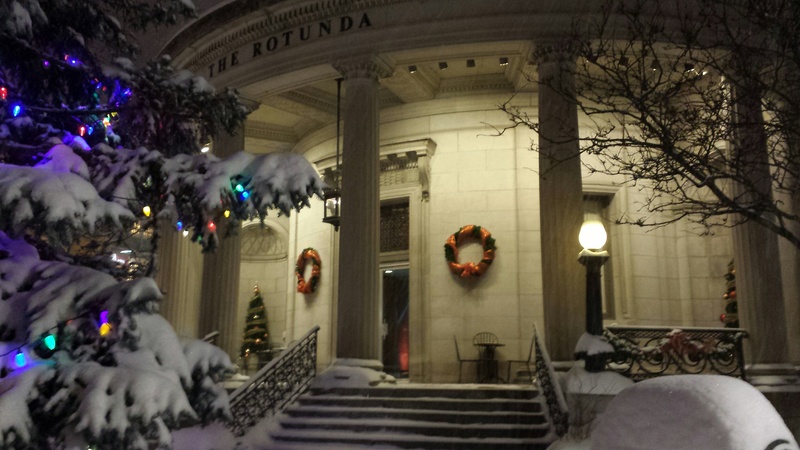 Contact us for more company holiday party tips. Company holiday party planning is a process that doesn’t always bring out those traditional holiday feelings of good will and cheer. No one wants to be responsible for a substandard company holiday party---and no one should, if they follow these tips for successful company holiday party.